High South Adventures has partnered with Headwaters Outfitters to showcase family oriented river fun! 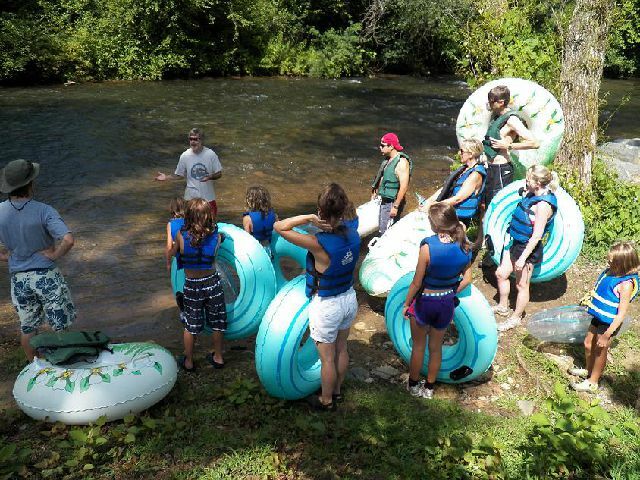 Located at the headwaters of the historic French Broad River, Headwaters Outfitters offer paddling, tubing, fly fishing and archery trips and lessons! 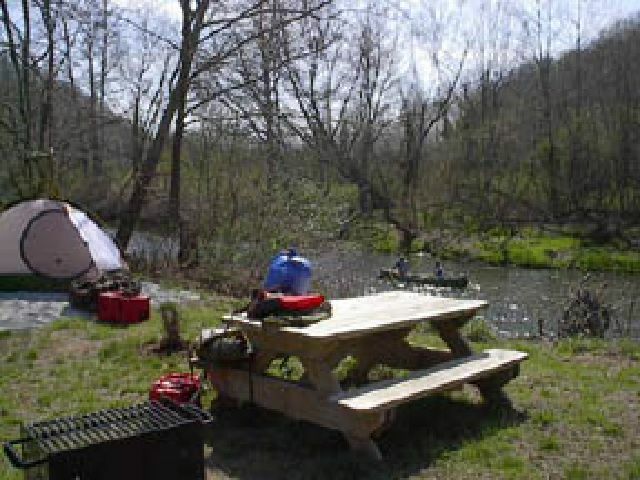 Trips can last from a short as 3 hours up to our 2 day camping / canoe trips. 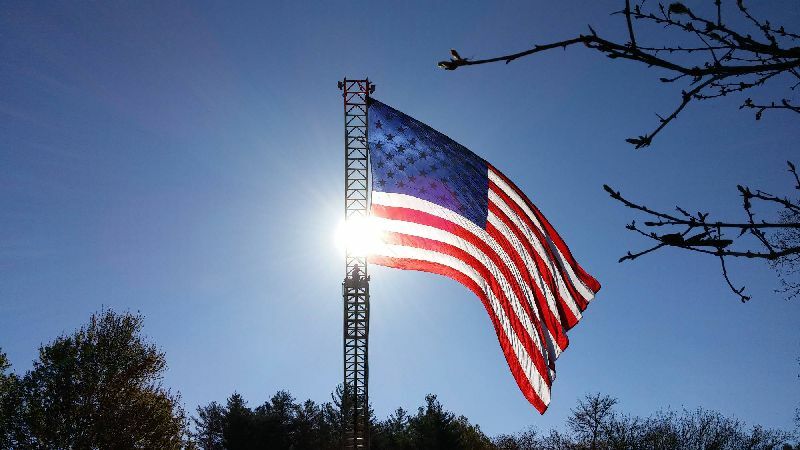 Headwaters is only about 25 minutes from the Cashiers - Sapphire Valley area! OUR CANOEING AND KAYAKING RIVER TRIPS CAN LAST FROM 3 HOURS UP TO A TWO DAY CANOE CAMPING TRIP. YOU MAY ALSO CHOOSE TO COOL OFF WITH A LAZY FLOAT DOWN THE FRENCH BROAD ON OUR TUBING TRIP. ALL OF OUR TRIPS INCLUDING THE CANOEING AND KAYAKING RIVER TRIPS ARE SELF-GUIDED WITH THE EXCEPTION OF OUR SEASONAL SPECIAL EVENTS AND PERSONALIZED PADDLING INSTRUCTION COURSES. OUR AWARD WINNING FLY FISHING PROGRAM OFFERS GUIDED FLY FISHING TRIPS ON THE FAMOUS TROUT STREAMS OF WESTERN NORTH CAROLINA! OUR FLY SHOP HAS EVERYTHING YOU NEED TO HAVE A SUCCESSFUL DAY ON THE WATER. 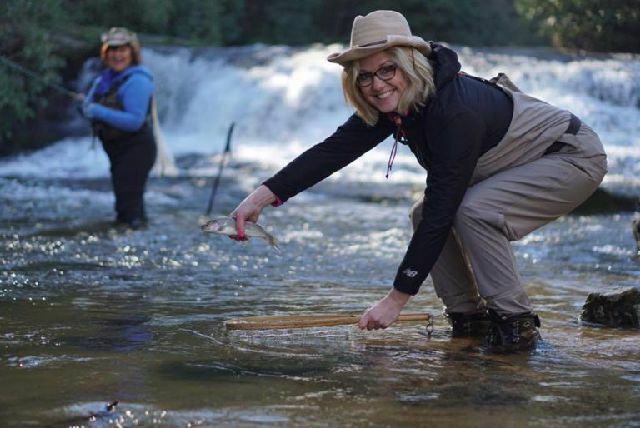 OUR PROFESSIONAL AND LICENSED NORTH CAROLINA FLY FISHING GUIDES ARE SOME OF THE BEST IN THE BUSINESS, AND CAN TEACH YOU TO CAST, HOW TO READ MOUNTAIN STREAMS, AND HELP YOU FIND THE FLY FISHING SETUP THAT IS RIGHT FOR YOU. WANT TO VENTURE INTO ONE OF NATIONAL GEOGRAPHIC’S “LAST GREAT PLACES ON EARTH”? 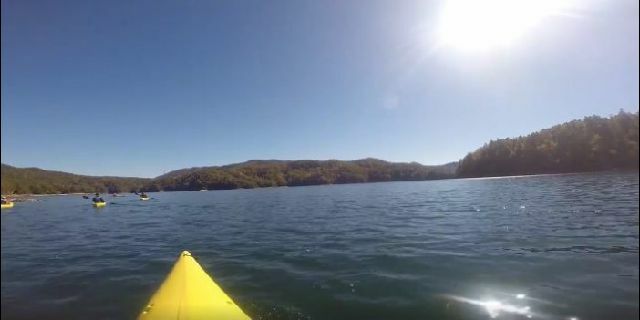 IN THE FALL OF 2012 NAT GEO NAMED THE GEORGES OF LAKE JOCASSEE THE 9TH “LAST GREATEST PLACE ON EARTH” OUT OF 50 NATURAL WONDERS. SOMETHING HEADWATERS OUTFITTERS HAS KNOWN AND ENJOYED FOR YEARS, AND FOR SOME OF ITS STAFF, THEIR WHOLE LIFE. WE ARE SURE YOU ARE LOOKING FORWARD TO YOUR RIVER ADVENTURE WITH HEADWATERS OUTFITTERS AND WE WILL MAKE EVERY EFFORT TO PROVIDE YOU WITH A WONDERFUL DAY TO REMEMBER.